The International Monetary Fund (IMF) has released two separate reports analyzing the future potential economic output and fiscal balances of the New Zealand economy. 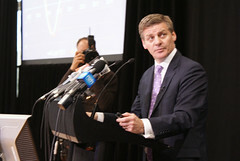 On May 26th the IMF released The Potential Contribution of Fiscal Policy to Rebalancing and Growth in New Zealand and Potential Growth of Australia and New Zealand in the Aftermath of the Global Crisis, two separate working papers concerning aspects of the New Zealand and Australian economies, in the face of the receding effects of the global economic crisis. A recently released survey indicates that New Zealand landlords are planning to raise residential property rental rates, as a result of tax changes introduced in the 2010 national Budget. On May 25th the New Zealand Business Council for Sustainable Development released the results of their post-Budget announcement survey. Among other findings, the results revealed that 47 percent of surveyed landlords intend to raise rents to compensate for any loss of profit from new taxation changes. Only 13 percent of landlords were undecided on the rates of rent they will charge. Among all survey respondents 69 percent of non-landlords believed that average rents would increase, and 65 percent of landlords expected to see an overall rise in rent. Reactions are beginning to emerge regarding the 2010 New Zealand Government Budget. The latest fiscal policy changes have garnered relatively neutral results, although some changes have received widespread welcome. 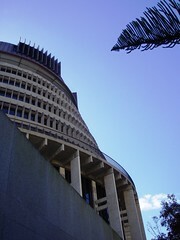 The New Zealand Government has released its 2010 Budget. The announcement outlines various changes to the taxation system, putting to rest months of media speculations surrounding New Zealand’s tax future. 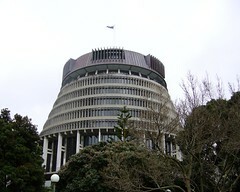 On May 20th the New Zealand Government revealed its national budget for the year 2010. 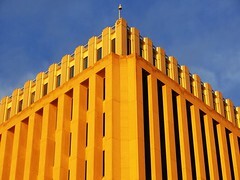 The latest budget aims to reduce the impact of last year’s recession while introducing a range of fiscal stimulus measures and providing a solid base with which the Government can maintain control of the nation’s economy. The Budget announcement revealed a number of significant alterations to New Zealand’s tax system. As expected by most economists, the Government has confirmed that the Goods & Service Tax (GST) rate will be raised to 15 percent from the current rate of 12.5 percent.